The Jedburgh is a lovely old – and extremely spacious – Victorian House, retaining many of it’s original features, but with a new and modern feel. At the Jedburgh, we offer quality, great value and pride ourselves on our high standards and friendly atmosphere. Many of our wonderful customers appreciate our customer service, love their stay and return to the Jedburgh Guest House. 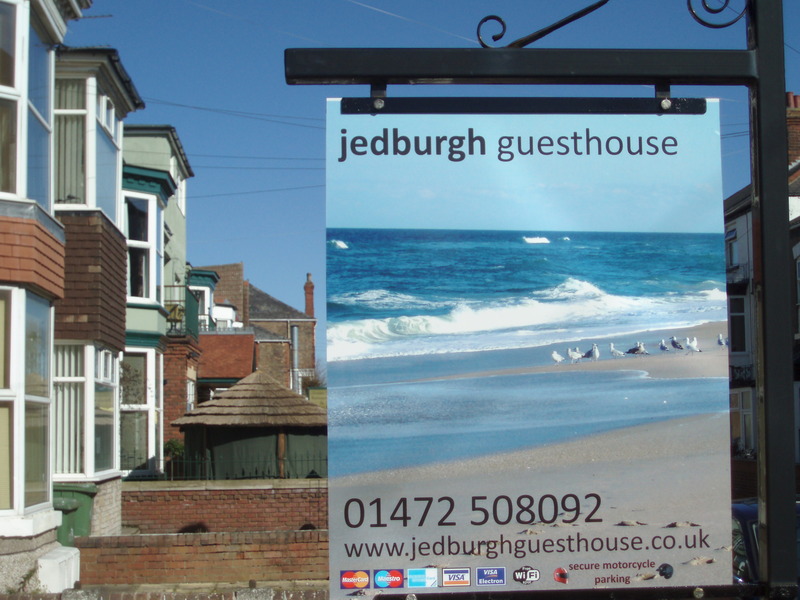 A popular, highly recommended Guest House with over 200 positive internet reviews since Cheryl & Graham became the new owners of the Guest House in November 2010. Private or business traveller, we will do our utmost to ensure your stay with us is as pleasant and comfortable as possible. The Jedburgh Guest House, stay with us to discover why we get such great reviews. Booking.com: “Highly recommended. The proprietors were excellent and catered for our every need. The room was very comfortable and the facilities were kept wonderfully clean and tidy. The breakfast was superb and we really enjoyed our stay: we would definitely stay again.